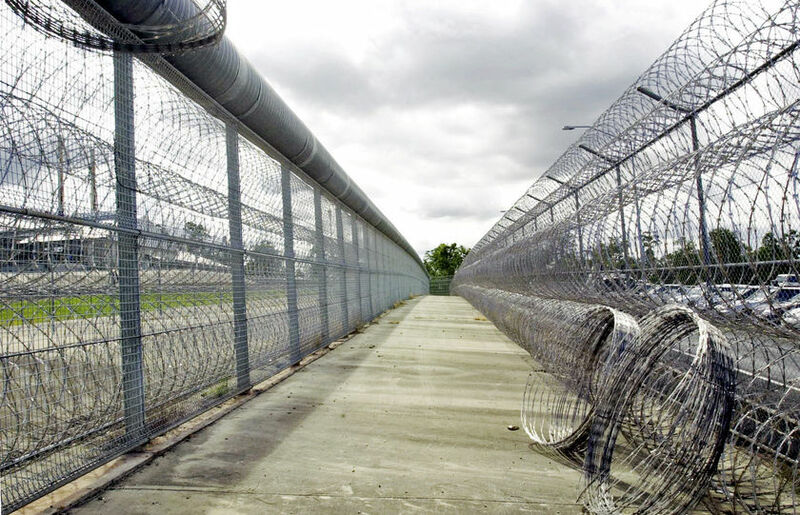 New Law Grants Qld’s Attorney General Power of Indefinite Detention. The Public Interest Declarations Act amending the Dangerous Prisoners (Sexual Offenders) Act represents a significant change to the way the law is applied in Queensland and throughout Australia. We have, until now had a clear delineation between the role of the executive and the implementation of the law by the judiciary. The parliament has been elected to make law and our courts have interpreted and applied those laws. This new piece of legislation departs from that process, by enabling the Attorney General to overrule the decision of the court and detain a person. Previously, applications to have prisoners detained indefinitely were brought by the Attorney General. The cases were determined by reference to the principles set out in the Dangerous Prisoners (Sexual Offenders) Act and in accordance with the evidence. If he thinks the case is “urgent” he need not give the offender an opportunity to argue against his imprisonment. There are no limitation or established set of principles established in the legislation to guide the Attorney General in his decision making process or to determine which of the many offenders presently supervised under the Dangerous Prisoners (Sexual Offenders) Act may be imprisoned on the Attorney General’s declaration. The Attorney is not required to give reasons to justify his action, or to ex­plain why he thought an offender should be removed from the jurisdiction of the court and the law. Effectively the parliament has granted the Attorney General the power of arbitrary detention to a minister of the Crown. The only feasible rationale for the new legislation is that the Attorney General has lost confidence in the Judiciary to appropriately exercise discretion.